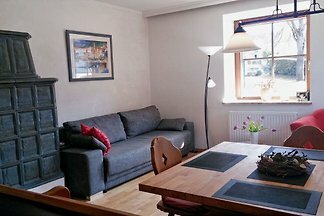 Grain Box converted to holiday home for Lovers of old architecture. 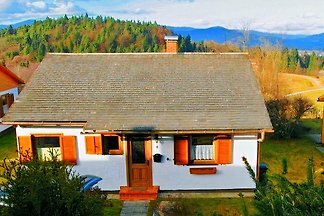 And now new: Panoramic Garden Sauna! 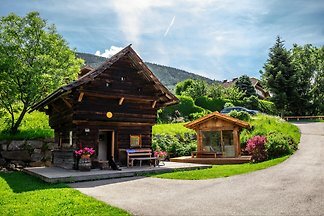 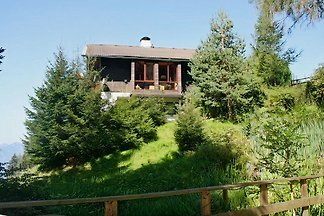 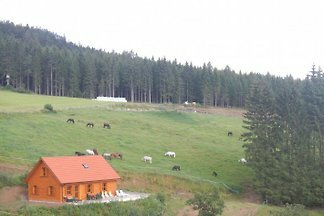 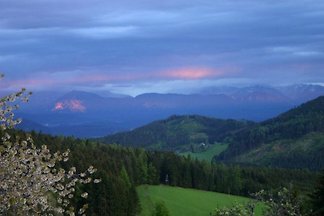 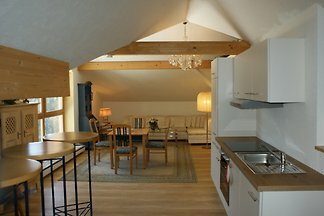 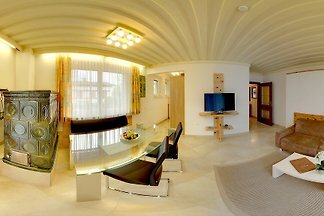 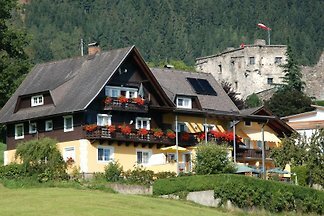 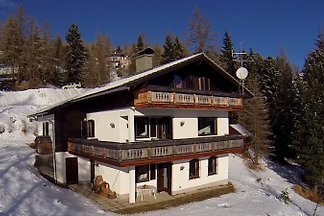 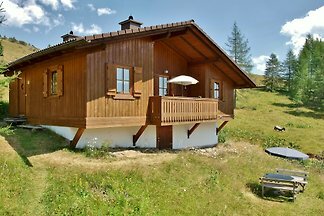 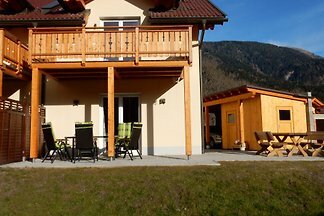 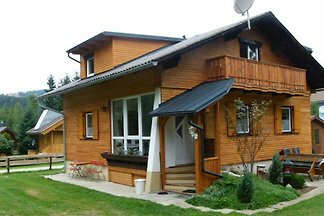 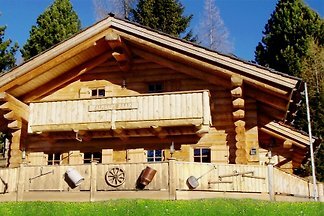 from 5 102 holiday homes & accommodations in Carinthia were rated with an average of 4.5 out of 5 stars ! 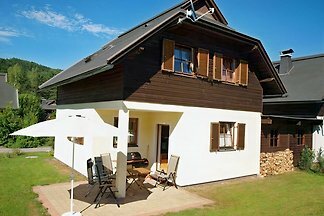 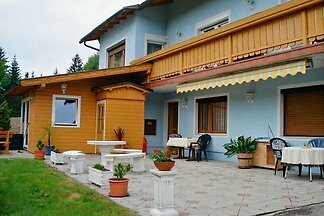 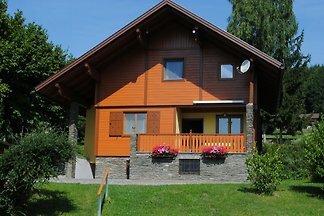 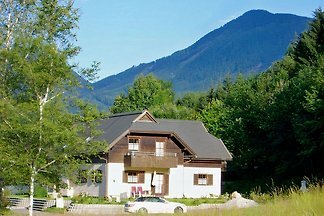 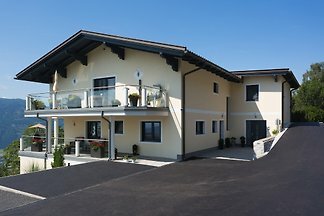 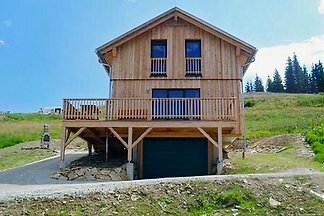 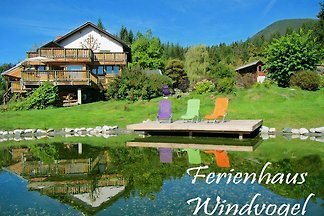 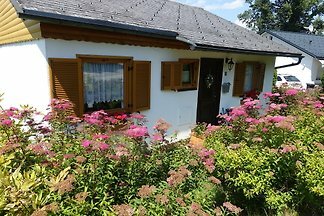 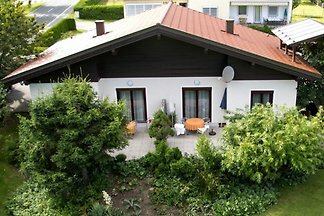 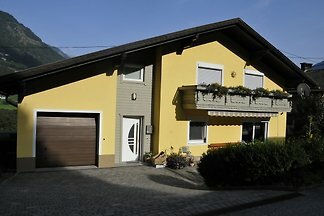 Rent successfully your holiday flat or holiday home in Carinthia in only 20 minutes !